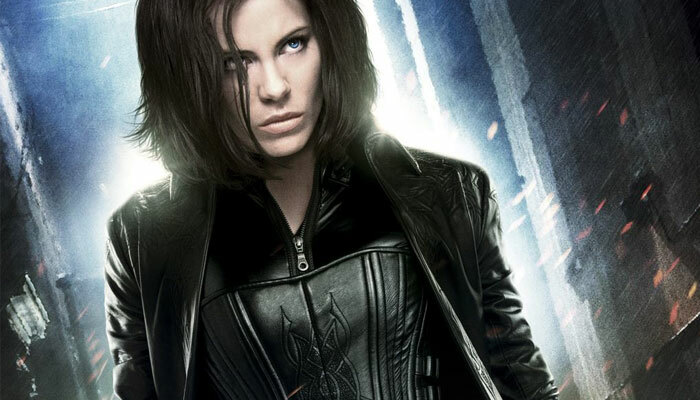 Tao Chulasak for "When in Film"
Does anyone else notice that Kate Beckinsale looks exactly the same as she did when Underworld first came out in 2003? We’re starting to think she might actually have some of that vampiric-immortality. Selene returns to the Underworld storyline after escaping a 12-year cryogenic sleep, she finds the human world has become hostile to both vampires and lycan, and an all out war is being waged to eradicate the immortal species. After surviving a seril killer’s attack, Anna Marchant (Mila Jovovich) has to live with prosopagnosia or “face-blindness”, a condition that impairs her ability to recognize faces. The condition causes faces to shift as soon as she looses sight of them. Meanwhile, the serial killer gets closer. Based on Micheal Lewis’ 2003 book, Moneyball the film follows Beane (Brad Pitt) and his assistant GM Peter Brand (Jonah Hill) who leads the Oakland Athletics baseball team. Struggling to overcome Oakland’s limited payroll, Beane devises a new mathematical approach to drafting undervalued players. By focusing on overlooked statistics, Beanie changes not only his team, but the world of baseball itself.